Importer: Lands’ End, of Dodgeville, Wis. Problem: The rubber zipper pull-tab can be bitten off and may pose a risk of choking to young children. Incidents/Injuries: Four reports of the tab being chewed off, without injury. 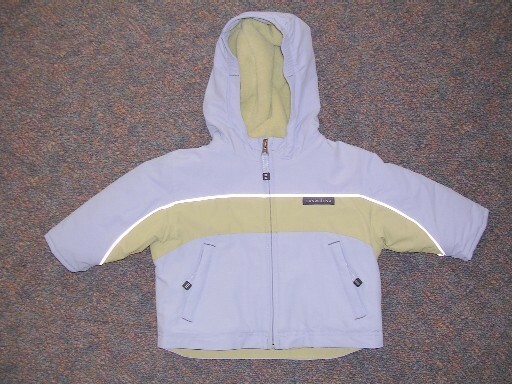 Description: The recalled Lands’ End outer wear have a rubber tab located at the end of the fabric zipper pull located on the front of the jacket. 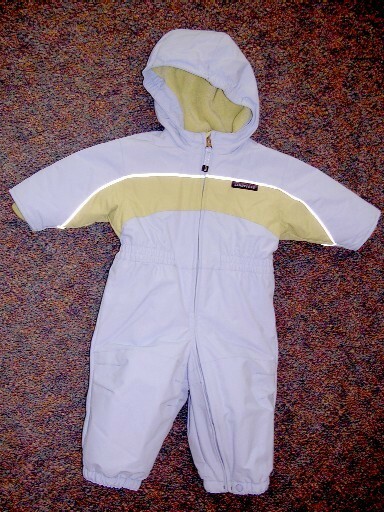 The recall includes the garments and style numbers listed below. The style number is written on a label in the left side seam of the garment. 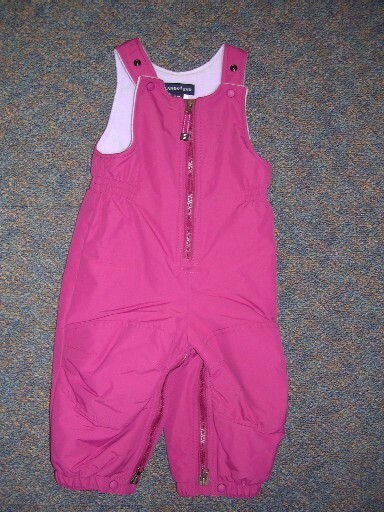 Sold by: Lands’ End Catalogue and Internet sales from August 2004 through December 21, 2004 for between $54.50 and $79.50. Remedy: Cut off the fabric zipper pull and dispose of it.